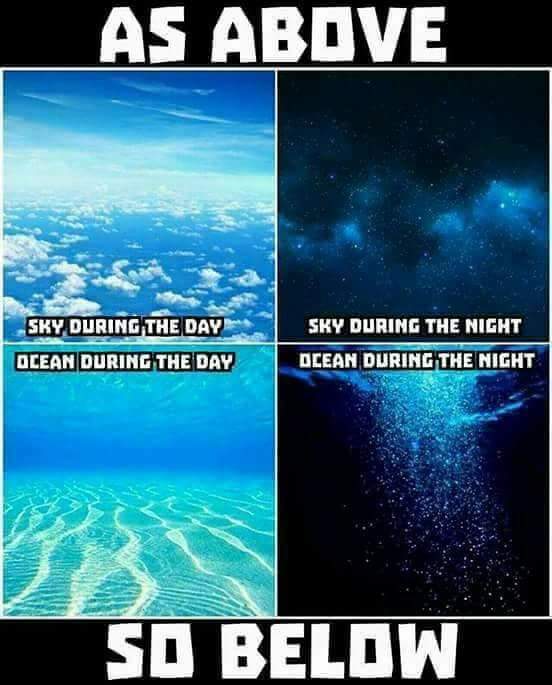 The chatter on Facebook in the last month has been, “what is that star that is so bright that it’s flickering and looks like its changing colors?” The majority of comments have been that this is Niburu or Planet X. I poo pooed most of these comments because I knew what I was seeing was Venus in the South West sky. Stellarium confirmed this for me every time but people insisted it wasn’t Venus. In a few cases I was actually called names and ridiculed. Oh well, it’s all part of what’s really going on spiritually. So tonight just at sunset I noticed Venus was really really bright. I actually don’t ever remember seeing it while it was still day light and tonight I did. Here is the video I posted on my page (https://m.facebook.com/story.php?story_fbid=968357203264089&id=100002694540201). 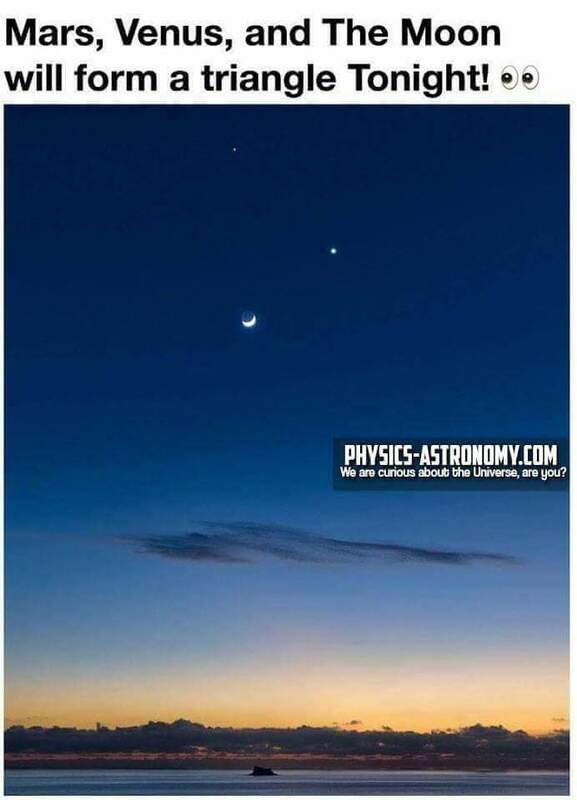 Now my point with all of this is that people are insistent that this is not Venus but all charts and programs like Stellarium are saying it is. So my question to myself is this. Is Venus changing into something else right before our eyes? 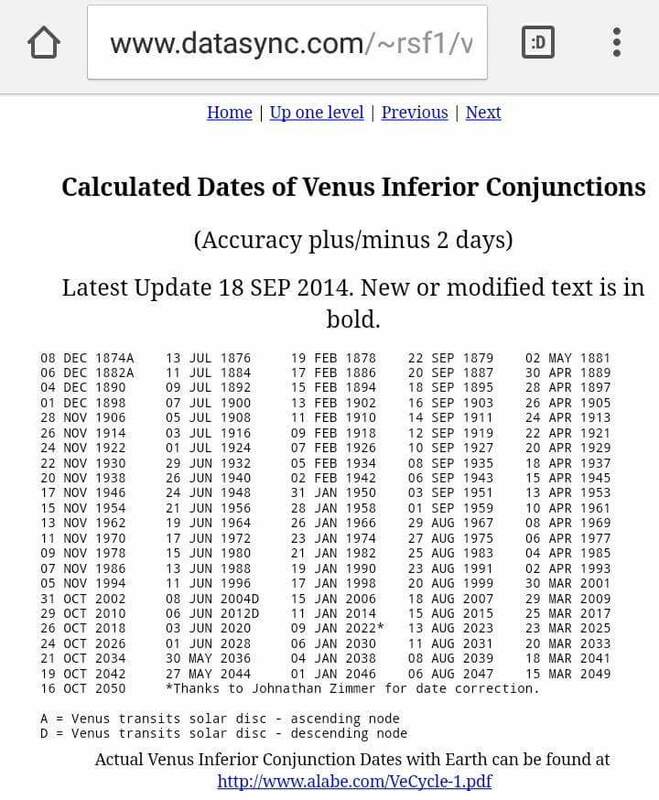 Then I remembered this…Venus is represented as Wormwood in astrology. Maybe Venus is actually changing? So Venus is also Wormwood who is also called Artemis the goddesss. Artemis is Apollos twin sister. These two are the Gemini twins that I’ve talked about before. This is a type of Isis/Osiris or Nimrod/Semiramis who will become one and indwell this man of sin. In the occult Lucifer is Venus who is the feminine celestial Sophia. Remember Sophia, the goddess of Wisdom being invoked on January 20th? So as I was literally thinking about this, someone sent me a comment about how Venus was changing right before their eyes. Here is the comment and I’m leaving the names out. “Now, she’s been watching the Bright Venus Star too & the Moon. I sent her the same pics i sent you on the 31st & it’s exactly what she was seeing too. So on the 1st she got her husband’s high power binoculars out & watched Venus & she said it’s not what Venus always looked like before. 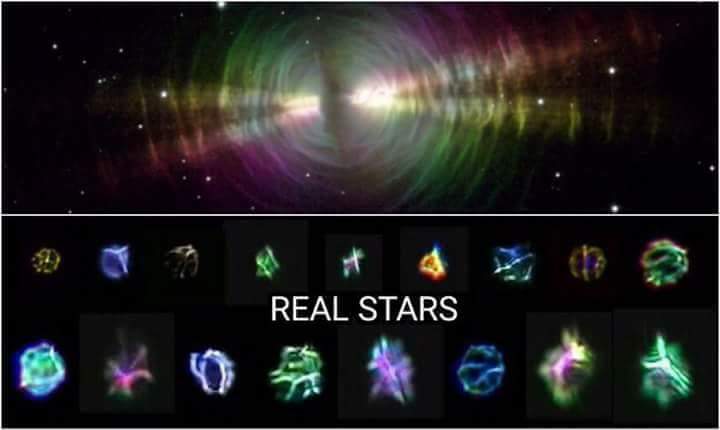 She said it was like 2 wheels within each other & they were phasing from green, to purple to orange over & over & at one point she said it looked like black dots moving in between the 2 rings. To the naked eye she couldn’t see the colors changing, it was just that crazy bright Star, but through the binoculars the colors were very clear & so were the 2 distinct circles within each other.” Now this person was seeing Venus do things that others were seeing at the same time. 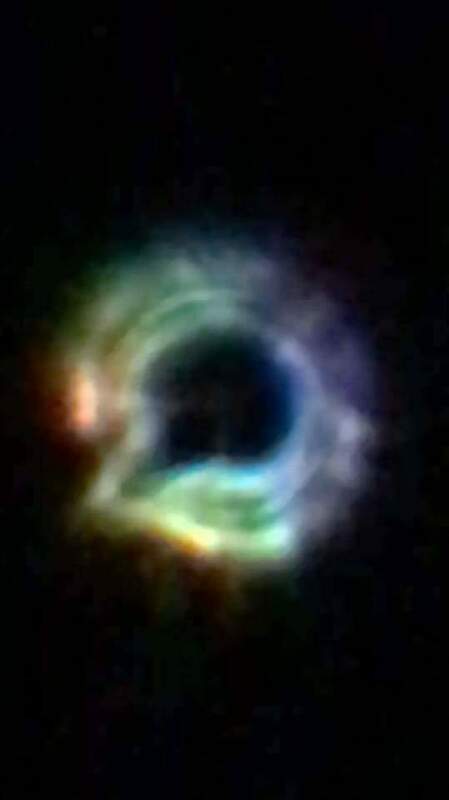 It was changing colors, spinning, twirling, and was looking like rings or circles moving. I have read these comments from a lot of people in the past month. 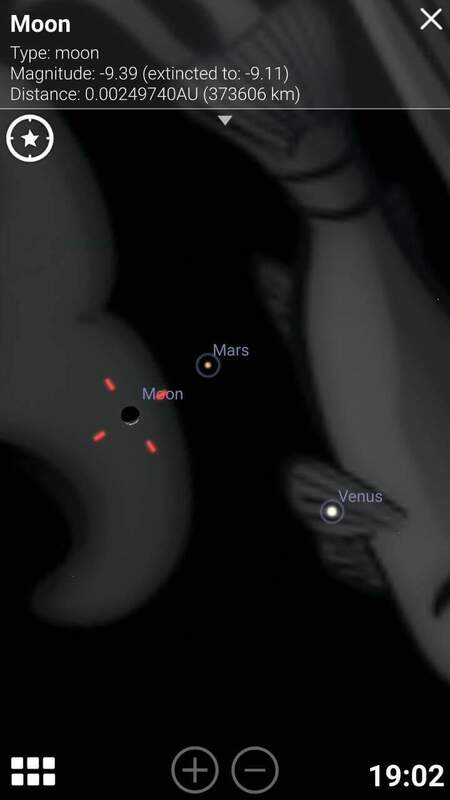 So the question is this, once again, is Venus changing or morphing into something right before our eyes? Now before I go on I want to say that these pictures, the changing colors of Venus and everything else I’m taking about. 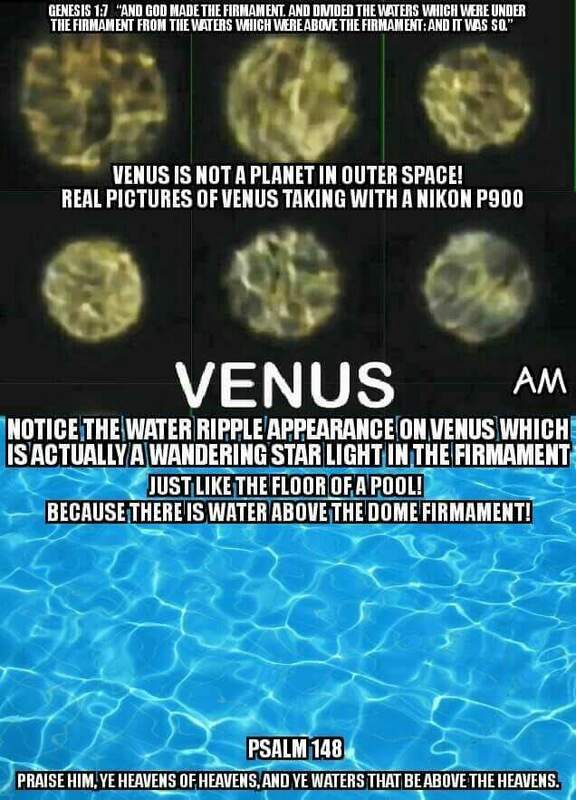 These Venus pictures aren’t fake by any means. This is what this star looks like in real life. Now she mentioned colors changing from “green, to purple, to orange”. These three colors are all secondary colors and on this color chart below, notice how it makes a tri-quetra symbol when colors are mixed with black. Are we seeing a representation of darkness and the occult in these three colors? This is an occult symbol that represents three forces or this false trinity. Satan, the beast of the sea and the beast of the land. Nimrod, Semiramis and Tammuz. Osiris, Isis and Horus. And lastly, Saturn, Venus and Jupiter. These secondary colors in this case I believe are representing this unholy trinity. Now she mentioned that Venus looked like two circles. My first thought was rings because that’s what a circle reminds me of. And thinking about two of them reminds me of what else…but a marriage or something that has come together and become one. Something that is unified. Now this is where it gets trippy. Back to wormwood for a second. 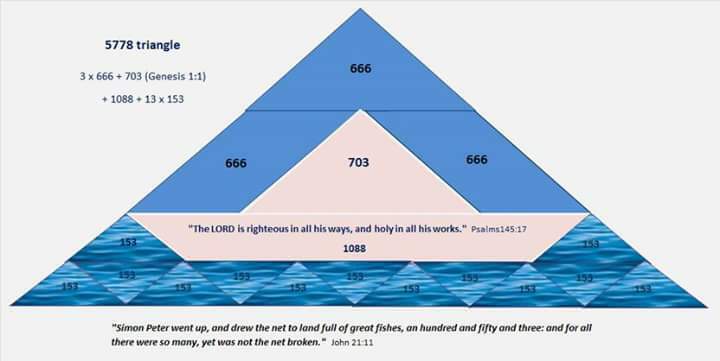 If we go to Numbers 5 we can see these bitter waters (Wormwood) mentioned. This article says “The “test” to uncover adultery (Numbers 5:11-31) is the administration of bitter water — wormwood”. Now did you catch all that? Wormwood is used to uncover adultery. In Numbers this was a physical adultery. In Revelation it alludes to a spiritual adultery. Not only natural Israel and the Church has committed adultery with there first true love, the world in general has committed adultery against the Creator, loving the creation and the beasts more than Him that bought them. Wormwood is a judgement on this earth for committing adultery and now she goes through these birth pangs. 4. When the woman stood before the court, they would try anything to make her confess. First they would terrify her (the tribulation?) and if that didn’t work they’d smooth talk her (just like on Law & Order — there is nothing new :)). 5. 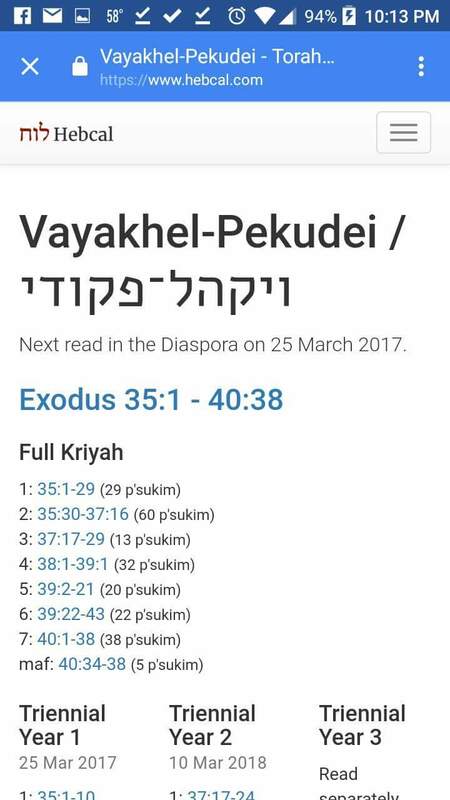 The woman was to be “wearied” by holding her husband’s Temple offering of “the tenth part of an ephah of barley meal” (which is an omer [Exo 16:36], the quantity of manna for one man every day [Exo 16:16]–maybe has something to do with Rev 6:5,6 which speaks of the balances and the measure of wheat and barley?). Barley was considered food for the beasts. 7. 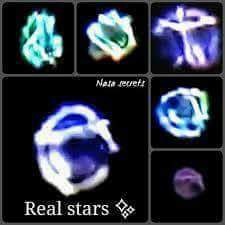 Dust from the Temple floor was put in the water (where did this “star” come from?). 8. The woman was given black clothing if she was wearing white, all her ornaments were taken away, she was unveiled and her hair messed up (this is in direct contrast to the undefiled bride). 9. The curses (of Numbers 5:21,22) written in a book and and then “blotted out” by the bitter water (there is blotting out of the book of life, but I don’t see a connection). 10. The woman was forced to drink this water (the waters of Marah were changed from bitter to sweet by having a tree [Jesus, tree of life] **cast** into it [Exo 15:22-27]). If she was guilty her belly swelled and her thigh rotted. When they saw her swelling up they’d shout “Cast her out, cast her out that she might not defile the court” and this made me think of Satan (see further down). The significance of the belly and thigh being mentioned is another study in itself, but basically the belly is where “rivers of living water flow” to those who believe on Jesus (John 7:38–see also Job 15:35; 20:23; Dan 2:32; Jonah; Rom 16:18; Rev 10:9) and the thigh is where the sword is gird and where promises are attested to (Psa 45:3; Gen 24:2; 32:32; Rev 19:16). 11. The day that the draught of a women suspected of adultery was administered was on the 15th of Adar (around February). So this bitter water is connected to harlotry. This is why mystery Babylon is destroyed. She has made the world to drink from her cup. And these goddesses that represent this harlot are all connected to a falling star. “Jupiter was considered lord of the sky or heaven…The legend about a statue fallen from heaven occurs concerning the statue of Artemis at Tauris, Minerva at Athens, etc. Thus the recorder (townclerk) soothed the vanity of the crowd by appeal to the world-wide fame of Ephesus as sacristan (keeper) of Artemis and of her heaven-fallen image.” (Robertson’s Word Pictures) “When comets pass close to the earth, stones occasionally fall…Since the planets were gods, stones hurled by them or by the comets created in their encounters, were feared as divine missiles, and when they fell and were found, they were worshiped. “The stone on which the temple of Solomon was built–Eben Shetiya, or fire stone–is a bolide that fell in the beginning of the tenth century, in the time of David, when a comet, which bore the appearance of a man with a sword, was seen in the sky. The sacred shield of Numa at Rome, the ancile of Roman Mars, was a bolide; it fell from the sky in the beginning of the seventh century and its origin was connected with Mars…Carving messages to peoples or kings on fallen stones was known before and has been practiced since. And there also raises the question. Could Jupiter become a star (https://youtu.be/v9HtCAHv54E)? This guys short answer is no but there still raises the question. 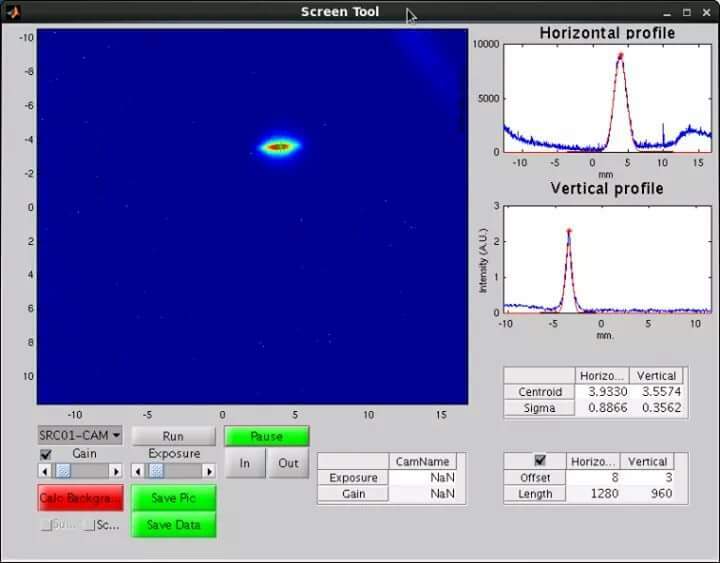 So could Venus become a star? Well about 90% of people actually call it a star since it is associated with Lucifer, the fallen star. 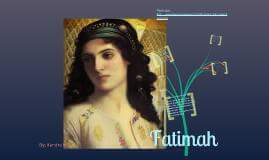 Let me also say something about these Marian apparitions called Fatimah. 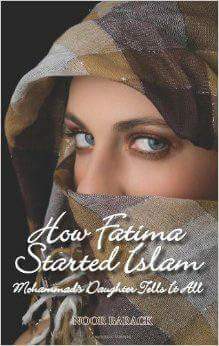 I’ve already mentioned them a few days ago connecting them to Mohammads daughter and the Vatican’s year of Fatimas 100 year anniversary. Did you realize Marion means bitterness? So is bitterness the star Venus? Is this bitterness going to fall soon once it has been loosed? And there is a connection to Aphrodite to all of this. I suggest you check this out for yourself. 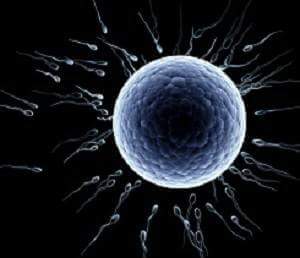 Its explains alot and is long (http://www.aeonjournal.com/articles/aphrodite/aphrodite.html). is behind these 10 kings destroying Mystery Babylon (Jerusalem)? We know God puts it in their hearts, but uses who he chooses to do this. Is Venus changing into the star Wormwood? This is something to really think about. Venus changing colors. Green on the left and blue on the right. Now its interesting that when this happens with Venus and the Sun, Venus actually will look like “illuminated horns”. You can see the time lapse here https://www.youtube.com/shared?ci=CHrgh0tqrrs. Something else that is interesting about the date of the January 11th 2014 conjunction is that this is when Ariel Sharon died. Jews call Venus “Noga” and this particular event is called the Qlipah Noga. “Klipat: Literally, shells or husks. Singular: Klipa. Used to describe forces that obstruct the divine light. Klipat Noga is a translucent shell—a form of klipa that can be inducted to the service of good….In 2014 it was the day that Ariel Sharon died. He was our Qlipah Noga from the Erev Rav, But as with all Qlipah Noga he reached great heights and fell to great depths. On the other hand Shimon Peres was the three irredeemable Qlipot of the Erev Rav, and on the 25th of Elul 5776 he was “circumcised” away from the body of Klal Yisrael with his death.” (http://shiratdevorah.blogspot.com/2016/12/chanuka-rabbi-anava.html?m=1) At the 19:00 minute mark this Rabbi explains what this Qlipat Noga represents in Judaism (https://www.youtube.com/shared?ci=_Idg8lM79bE) Kind of a strange connection there isn’t it? 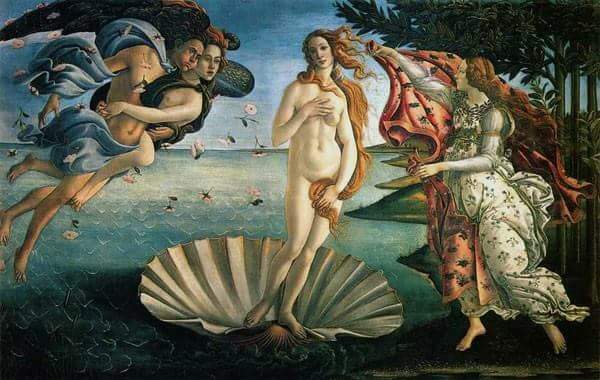 Ironically Venus is sometimes represented as a shell (sea) and is associated with the pentagram (http://freemasonry.bcy.ca/anti-masonry/venus.html). This is where we see the goat head of baphomet. 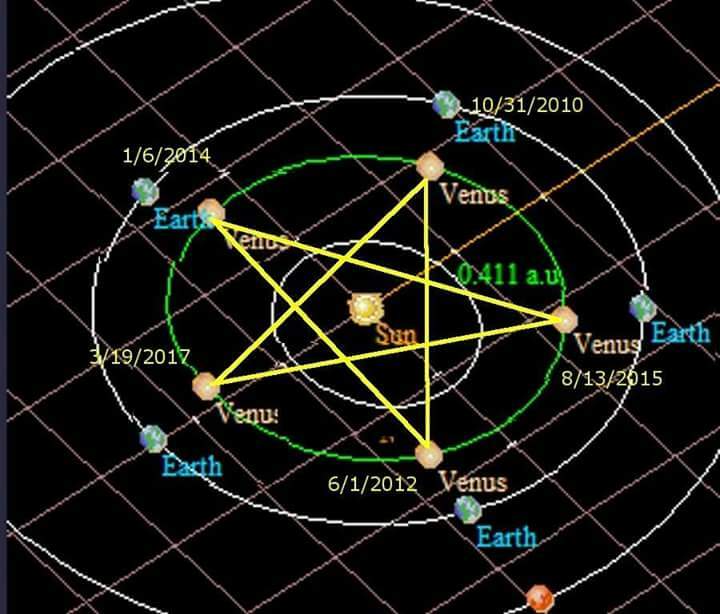 Also, the Latin name for the planet Venus is Lucifer in the Latin Vulgate (morning star, Isaiah 14:12). This is interesting that this is all taking place on March 25th of this year being that its the year of the goat and the Arch of Triumph is being set up in Italy. 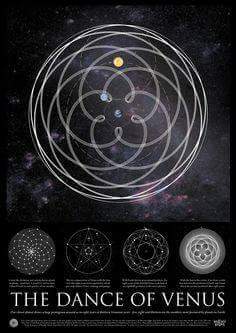 “Venus, traditionally associated with the 5-pointed star symbol, and whose orbital interaction with Earth miraculously draws a near-perfect pentagram in the inner solar system: This pentagram is made with Venus inferior conjunctions, but you can do basically the same thing with superior conjunctions.” (http://www.goroadachi.com/etemenanki/hidden_form.html) See the picture below of the pentagram Venus makes from 2010 to 2017. And I’m not to fond of Nostradamus but he mentions that Venus will be covered by the Sun. What does this all mean? 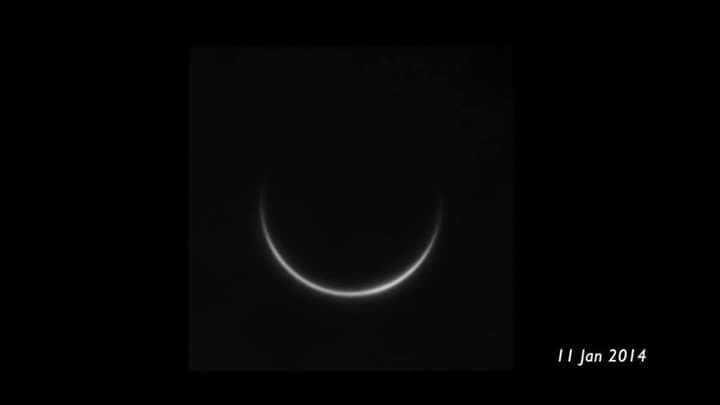 Is this “darkening” of Venus related to this speculation of changing onto Wormwood related? Is the Ariel Sharon Prophecy from three years ago related to March 25th? Is this Arch being set up in Italy, three hours from CERN, symbolic of Lucifer falling from heaven? What did Nostradamus mean when he wrote “under the splendor will be a hidden form”? Who or what was he talking about? The word ‘megaleiotés’ is translated as majesty which speaks of His “visible splendor of the divine majesty as it appeared in the transfiguration of Christ in 2 Peter 1:16.” Are we seeing the inversion of something like what Peter was talking about? A transfiguration of the Antichrist? I’m just going to throw this out there also. I find it interesting that Sharon died on this inferior conjunction in 2014, 3 years ago. He actually had a stroke in 2006 and was in a coma for 8 years. Out of all the days to pull the “plug”, they chose this particular day in January 2014. I honestly wouldn’t be surprised if we saw anther death on March 25th during this event. Wouldn’t it be strange if George Herbert Walker Bush, Mr. GOG who proclaimed the New World Order passed away on that day? We knew he has been sick so it wouldn’t surprise me one bit. Venus: Stars, Planets or Entities? I’m just going to think out loud for a minute. If this isn’t for you, don’t worry about it. There are some interesting theories as to what and where stars are exactly. With the Nikon P900 camera zooming in on the stars the way it does, it seems that our views of stars look like are starting to change. Are they angels, literally bodies of mass like earth or energies? Are they in space, under the firmament or are they a reflection off of something? There are a lot of interesting questions now a days pertaining to what stars are. 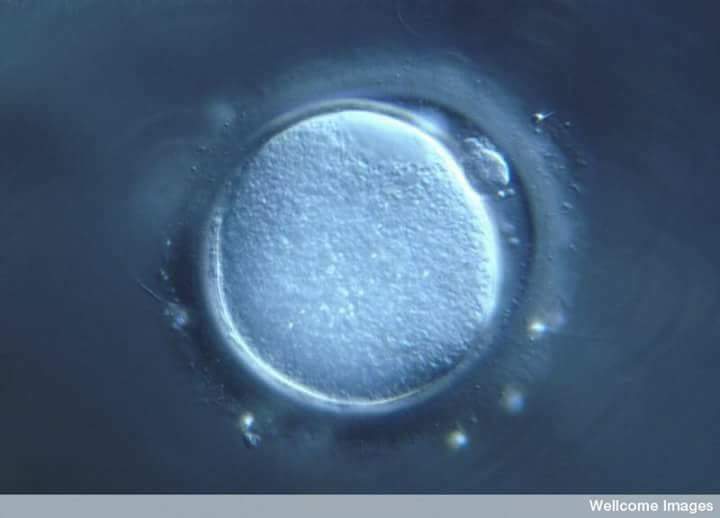 Does the worshipping of a star look like sperm going toward a novum? This is just a thought. No one is being dogmatic here. This is something to consider. Now before we look at this, I first want to say that I personally believe the beast out of the earth (2nd) is this Antichrist character or what some call the man of sin. This is the same as the title the false prophet. They are all different titles for the same person. I believe that this man comes on the scene when Satan is loosed from the abyss (Rev 20:3) to deceive the nations once again and indwells this Judas type of character paralleling with what we read in 2nd Thessalonians 2. I believe these scriptures run parallel to each other. With that said, I see the first beast out of the sea as the same Kingdoms of Daniel 7 and the culmination of Rev 17’s antichrist spirit that make up this 8th and final beast kingdom. 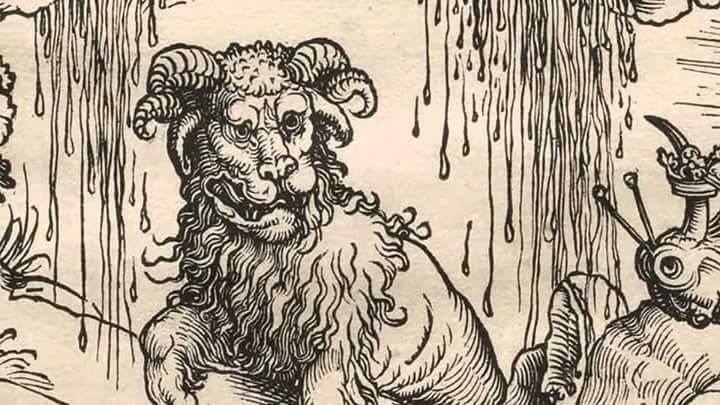 I believe there are spiritual connotations to this first beast of the sea and are connected to events at the Garden and the Cross in regards to Satan. So with that said, let’s move on to Rev 13:11. 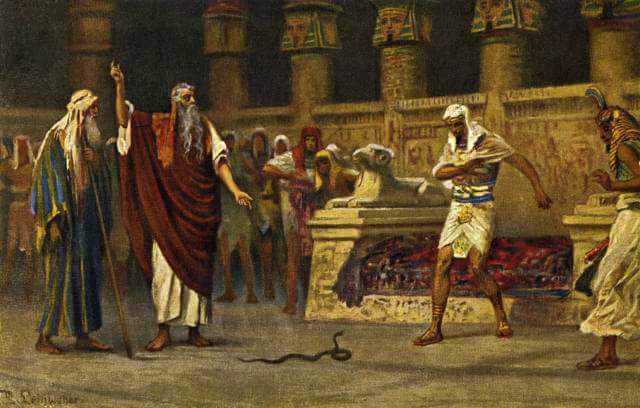 Son points out that he is seeing these two horns as two false witnesses ie Elijah and Moses. I can’t a speak for Son, if he is seeing this in a spiritual sense or its two literal dudes, but in my opinion it may be both in this particular case. Satan likes to invert everything God does. I first want to give you the basic pre-mill dispensationalist modern prophecy version of Rev 11. This is crucial to understanding what the relevance of these two horns are on the beast of the earth. This group (pmdmp) believes that these two witness are literal men that will come to earth before the return of Jesus. Some agree that one is Elijah who represents the Prophets while the other is either Enoch or Moses (Law). Their argument is that they say Elijah and Enoch didn’t die but weI Moses did because Satan contended for his body. As far as Elijah and Enoch goes, this just isn’t true. “And as it is appointed unto men once to die, but after this the judgment:” (Hebrews 9:27) This is one of the problems they have scripturally and when it comes to Rev 11 and this view, its just very bad exegesis. I won’t get into it now but when putting scripture upon scripture you can see that these two witnesses can be found in Rev 1 and Zechariah 4. To put it bluntly, these two witnesses are a corporate body, the ekklesia or the Church. You and me. We are the testimony of Jesus. Now American Christianity wants you to believe that there will be two guys that step on the scene to help rebuild the temple and witness/preach to the Jews. Like I said, this isn’t scriptural. But, this is actually an inversion and lie of what Satan wants done in reality. He needs two guys to be these actors, so then that way he can really deceive the masses of Christianity. Christians are the ones who will (and have) bought into this false doctrine. So the question begs to be asked, if Son is right on seeing what he is seeing with these two dual horns, who or what are they? My first thought is that these horns are the lie that has been fed to Christianity over all these years – hook, line and sinker. These are the two literal witnesses that everyone has been writing and talking about. The reincarnation of Elijah and Moses or Enoch. Presently, I can see Jared Kushner (Trumps son in law) as one of these deceivers posing as Elijah coming to establish some fake non-Biblical Peace deal between the Palestinians and Israel. They all believe this will lead to the building of the 3rd temple. This is Satan’s version of the end times before Jesus comes back and it’s far from reality. Remember, it’s all about deception. Now first let me say that a animal horn has always been symbolic of a crescent moon, especially bulls and goats, and we can see this throughout history. Also notice this word ‘qâran’ is similar to the Arabic word ‘quran’. This word ‘quran’ means ‘to recite’. Although they have similar spelling, they are completely different words. It is interesting that the quran is the writings a “angel” gave to Mohammed while Moses got the 10 words from God and His face was shining (qâran) bright. Not only that, Moses received the 10 words (Commandments) which were the “tables of testimony”. As the “two witnesses” of Moses, this is what we are to the world…a testimony for Jesus Christ. 4 I thank my God always on your behalf, for the grace of God which is given you by Jesus Christ; 5 That in every thing ye are enriched by him, in all utterance, and in all knowledge; 6 Even as the testimony of Christ was confirmed in you: 7 So that ye come behind in no gift; waiting for the coming of our Lord Jesus Christ: 8 Who shall also confirm you unto the end, that ye may be blameless in the day of our Lord Jesus Christ. So Moses bringing down TWO tablets of TESTIMONY from Sinai and his face SHONE bright is a type of these TWO corporate witnesses. These were both Testimonies of Jesus. And this word ‛êdûth (testimony) in Hebrew comes from the word ‛êd which means ‘witness’. The Paleo Hebrew (הָֽעֵדֻת֙) is pictograph of a man, a eye, a door and a cross or mark (the tav was what the saints were marked with in the Book of Ezekiel). In this context it means “A group with a common testimony who has been marked, or in context of Revelation..sealed.” This group or ekklesia (church) holds the testimony of Jesus in their tents (tabernacles/temples). Like I said, this is excellent typology of Rev 11’s two witnesses who are associated with the Body (temple) of Christ. And I’ll throw this in also. The Greek word ‘martus’ (witness) that’s used in Rev 11:3 is ‛êd in Hebrew, the root word ‛êdûth. So spiritually speaking, this is a match of what these two witnesses are in Rev 11. They are a corporate body of believers in Jesus that keep His testimony. Old and New Covenant believers alike. And if Satan is flipping the script and making people believe that these are two literal guys instead, who are literally Moses and Elijah (for sake of argument), who are they really representing (spiritually speaking)? Let me go out on a limb here and say Jannes (he vexed) and Jambre (foamy healer). When I first read Son’s comment about these two horns, this was my first thought. 8 Now as Jannes and Jambres withstood Moses, so do these also resist the truth: men of corrupt minds, reprobate (adokimos) concerning the faith. 9 But they shall proceed no further: for their folly shall be manifest unto all men, as theirs also was. The Jewish Encyclopedia says this about these two. “Names of two legendary wizards of Pharaoh “who withstood Moses” (II Tim. iii. 8) by imitating “with their enchantments” the works of Moses and Aaron, though they were defeated (Ex. vii. 11, viii. 7). 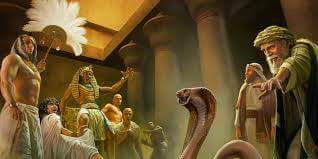 According to rabbinical tradition they were the two chiefs of the magicians at the court of Pharaoh who foretold the birth of Moses, “the destroyer of the land of Egypt,” thereby causing the cruel edicts of Pharaoh (Soṭah 11a; Sanh. 106a). They said to Moses when he performed his miracles with the water and the rod: “Dost thou wish to introduce magic into Egypt, the native land of the magic art?” (Men. 85a). According to Midrash Yelammedenu, Ki Tissa (Ex. xxxii. 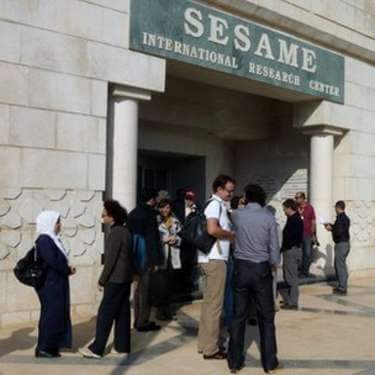 ), they were among “the mixed multitude that went up with Israel from Egypt” (Ex. xii. 38) and aided in the making of the golden calf. They were the “two youths” (A. and R. V. “servants”) that accompanied Balaam on his travels when commissioned to curse Israel (Targ. i. to Num. xxii. 22). 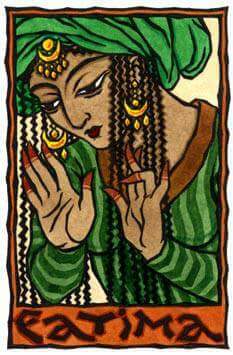 They flew up into the air before the sword of Phinehas and made themselves invisible, until, by the power of the Ineffable Name, they were caught and slain (Zohar, Balaḳ, 194; comp. Targ. Yer. to Num. xxxi. 8). Here is a word study I did on Revelation 13:14-17. Included are the parallel verses on the abyss and a study on the two beasts of Chapter 13 compared to Job 40-41. 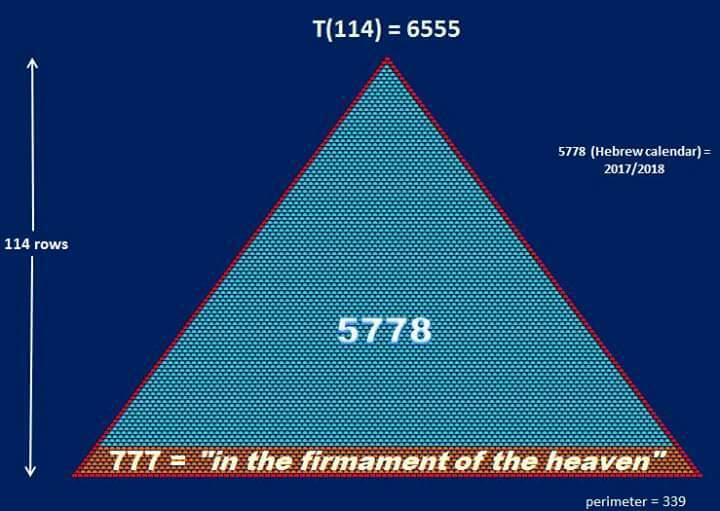 Lets look at the significance of this Jewish year, 5777, which is our 2017. I am going to try to leave my own opinion and commentary out of this research until the end. I am going to give you quotes from sources. I think you can take away something from this without any presuppositions given to you. Add your thoughts on the comments. I look forward to hearing your thoughts. I have a part II to this that goes into next year, 5778. I was going to make it one study but it would’ve been really long. They have chased me sore like a bird, that are mine enemies without cause.” (http://www.yeshshem.com/5777.htm#sthash.VRs1E4TW.dpuf) I’m going to let you interpret what this verse may mean. I have my own thoughts on it. I also had come across what is called the Alexander Prophecy and 5777 connection. “The Alexander Prophecy is a prophecy showing the timeline of how long it would take, and when the Temple Mount and Jerusalem would be captured and placed in control of Israel, based on the vision of Daniel in Daniel Chapter 8…the Anti Christ will rise up after the 2300 passovers and will subdue and kill the Holy People of Israel. 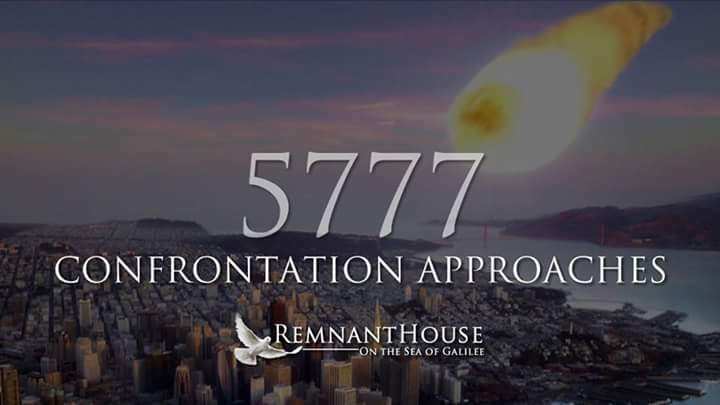 As many have been saying, and as we also have been proclaiming, the 5776/5777 year would be significant in bible prophecy. The biblical year of 5777 has arrived as of October 3rd of 2016.” (http://jardalkalatgmail.blogspot.com/2016/10/the-alexander-prophecy-and-5777.html?m=1) And if you remember in the book of Daniel, Alexander was the goat. Now do you remember my article on Trump the Rooster (https://m.facebook.com/story.php?story_fbid=1070001319776086&id=519754571467433) where I mention that the Chinese year of the Rooster starts on January 28, 2017? In regards to this year of the rooster or should I say fowl, there is a Jewish ritual/tradition that is done the day before Yom Kippur that is called Kapparos. This was done the day before 5777 started. “It is customary to perform the rite of Kapparos on the day preceding Yom Kippur (see ArtScroll machzor, page 2). Preferably, kapparos should be done in the early pre-dawn hours of the day before Yom Kippur. (If it is not possible to do so then, the rite may be performed earlier). The custom of kapparos is an ancient one, and was established as a reminder of the goat that the High Priest recited confession over on behalf of the Jewish People. That goat was sent to Azazel. However, in order to ensure that the practice does not resemble a sacrifice in any way (since sacrifices are forbidden outside of the Holy Temple), a chicken is used since chickens were not offered on the altar.” (https://www.toraschaimdallas.org/2016/10/yom-kippur-schedule-5777/) Do you see the connections to the skape goat Azazel and this year of the goat. Does this remind you of say, Judas the goat? And what about this fowl? Remember the parable of the sower (Mark 4, Luke 8) and mustard seed (Luke 13)? Also take a look at Rev 19. We are definitely in the year that there is a line drawn. You are either a sheep or a goat and this is the year that could determine it. The Catholic Church has also proclaimed that 5777 is a jubilee. This is the 100 year anniversary that is dedicated to the Fatima apparitions. “2017 marks the 100th anniversary of the apparition of the Blessed Virgin Mary to 3 shepherd children in Fatima, Portugal. In honor of this important centennial, Pope Francis has declared a Jubilee Year from the 27th of November 2016 till the 26th of November 2017. As part of the Jubilee Year, the Holy Father has granted the opportunity for the Catholic faithful to obtain a plenary indulgence under the normal conditions (detachment from sin, confession, communion, and prayers for the intentions of the Holy Father) and meeting ONE of the following sets of conditions.” (https://www.google.com/amp/s/catholicpilgrimagesites.wordpress.com/2016/12/29/100th-anniversary-jubilee-of-apparition-of-our-lady-of-fatima-a-plenary-indulgence-the-fatima-tour-for-peace/amp/) I’ll spare you the demonic possession part of the invocation. You can read about it at the website. 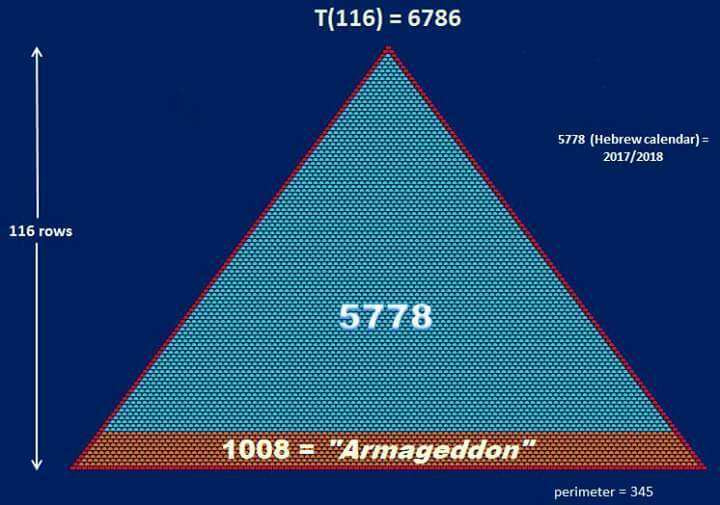 So we can see that the year 5777 is a year of preparation for something to be birthed. It is the year of the goat which to me represents a separation and sifting that is going on. This is the time that the line is drawn in the sand and you are to now decide on what “team” you want my to be on. Your either a sheep or a goat. This is also the year of Oz. The man behind the iron curtain is getting ready to make himself known. The transformation to get to Oz is coming quicker than we can imagine and if you don’t seek refuge in Jesus Christ you will end up on that Broadway. Its the year of the rooster or fowl. We can see that what’s going on in the world with demonic possession, that its getting worse every second. And that brings me to the Catholic jubilee. 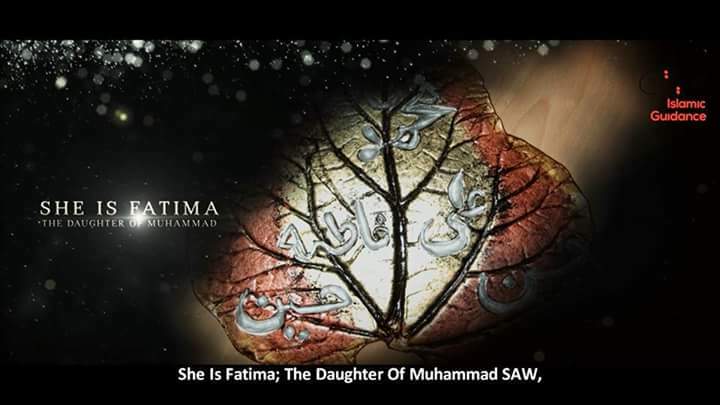 The RCC wants there people to take on this possession of Fatima. Do your hail Mary’s, pray the rosary and let Fatima indwell you. No thanks. This is a time to look inside yourself and repent. This spiritual birthing will come but not this year. Get right with the Jesus and turn from your wickedness. You need to be on God’s side when the clock turns to 5778. It’s coming faster than we know it. I had seen an interesting headline from Breaking Israel News dot com that read “Electromagnetic Pulse Could Be High-Tech Portal to End of Days” (https://www.google.com/amp/s/www.breakingisraelnews.com/80072/electromagnetic-pulse-high-tech-portal-end-days/amp/?client=ms-android-metropcs-us). The article was about EMP’s and the damage they can cause. But this headline got me thinking. Can an EMP open a portal? We have already been over before that a Pulse is a vibration/energy and how there is what is called the Saturn vibration/energy/pulse. 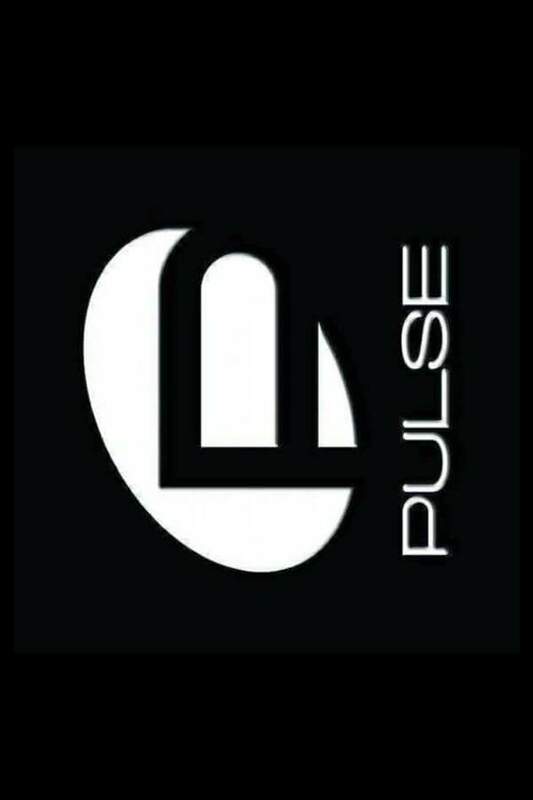 Most of you know that the Jewish year 5776 is the proclaimed year of pulse the UN (http://iyp2016.org/). 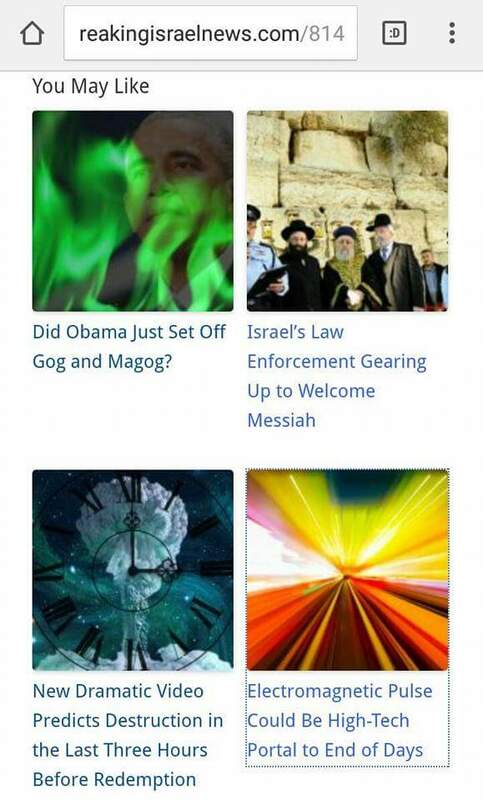 We have now entered the Year of Oz (Ohz) in 5777 (https://www.linkedin.com/pulse/5777-year-oz-rabbi-davis). This is the time we are in now. It makes perfect sense knowing what we know about the false sign of Rev 12 and the rebirth of Saturn through the King planet Jupiter. 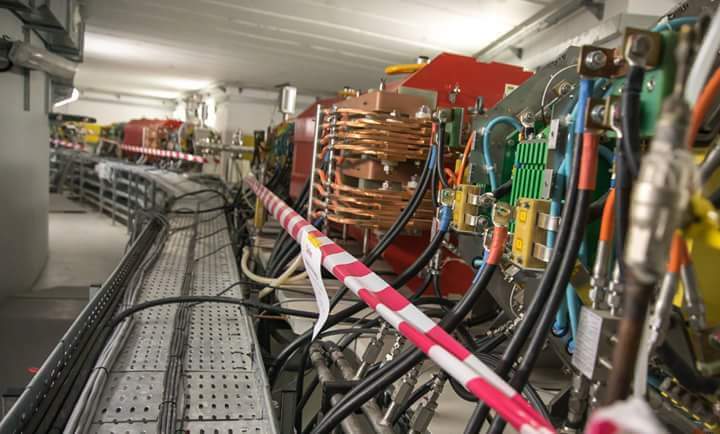 And we know what CERN is doing in regards to opening a portal that’s associated to Saturn. Interesting they say it “would create atransient luminous event analogous to a terrestrial “elve”.” We all know what elves really are right? Demons. But that’s not what he means by terrestrial elve. “Light phenomena called “Elves”, with a much shorter duration than sprites (<1 ms), are located between 80 and 95 km of altitude with a much greater lateral extension (up to 600 km). They are produced by the heating, ionization and optical emission effects associated with the EMP pulses radiated by the flashes of the two polarities.” (http://www.sciencedirect.com/science/article/pii/S1631070502014184) It is a light phenomenon that is associated with EMP pulses. 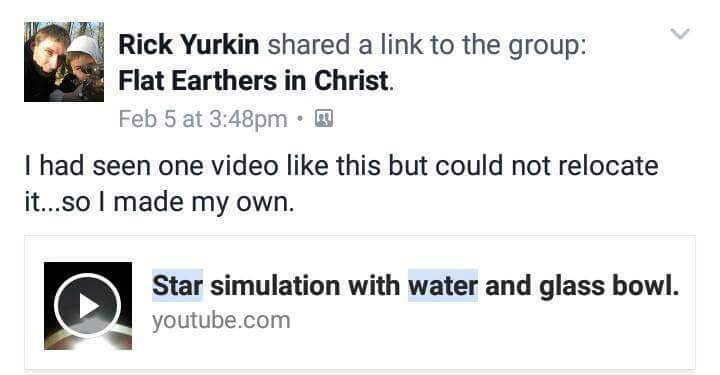 So these celestial EMP’s are caused by lightning storms from Jupiter and Saturn if I’m reading that right and they cause terrestrial elves. I don’t know enough to even begin to tell what some of this other info means. I do know this… that these planets will put off a pulse/vibration in the future sometime that will cause havoc on the earth. Is this part of the plan? An EMP that takes out the grids across the earth the same time Satan inhabits this man of sin? Remember who Jesus said he saw fall as lightning? Satan that’s who. So I wonder if these terrestrial elves have ever been seen by someone before that be caused some sort of EMP here? Well check this out. The intensity of the light after it appeared in the sky increased. It became so bright that it was nearly as bright as the Sun at sunset, according to the witness. And because it was late in the night, approaching midnight, the witness was certain that he had not mistaken the Sun for a mysterious streak of light. It was nearly midnight and pitch dark at the time the light first appeared in the sky. The bizarre sighting lasted about 10 minutes, during which the mysterious streak of orange light remained stationary in the sky, never moving from its position. It waxed and waned repeatedly before fading away. There was pitch darkness once again after it had faded away, with nothing left to show that a bright streak of light had shone in the sky moments before. While the light shone over Bridge City, a strange incident unfolded at a place only about 15 minutes away from the place in Bridge City where the strange light was seen. 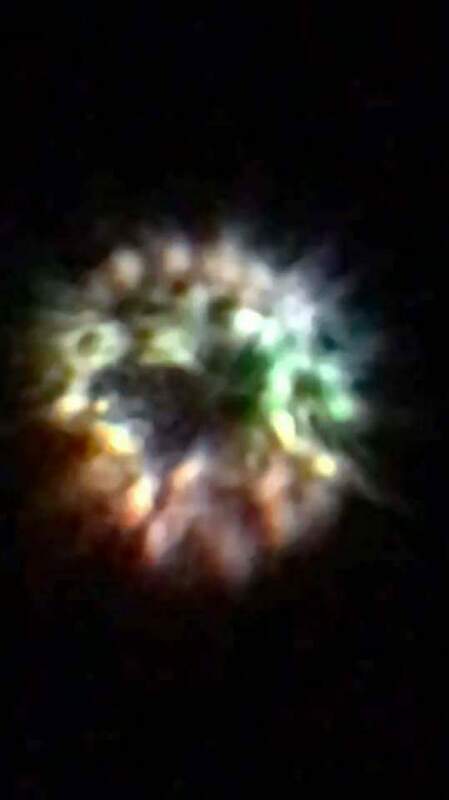 According to Secureteam10’s Tyler Glockner, a woman in Port Arthur reported that while driving home at about the time the light appeared in the sky, she and hundreds of other motorists encountered a strange phenomenon that Glockner claims gives a vital clue about the nature of the strange streak of light over Bridge City. The woman, identified as Rhonda, said that as she drove along, a strange wavelike phenomenon appeared and began shutting down electronic devices and power sources in her car. She heard an unfamiliar high-pitched noise from her radio before it stopped working. And look at the logo below. It is from the Pulse gay night club shooting in Florida. Notice when it’s turned on its side it becomes an arch or gate or portal. Pulse=portal. And don’t forget, at this time was when the Arch of Triumph hysteria was going on.